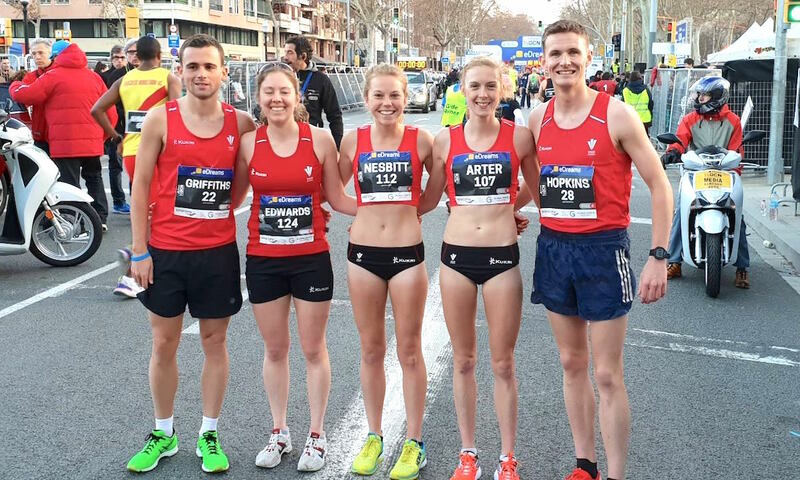 Arter clocks a big personal best as a host of British and Irish athletes impress in the Spanish city. 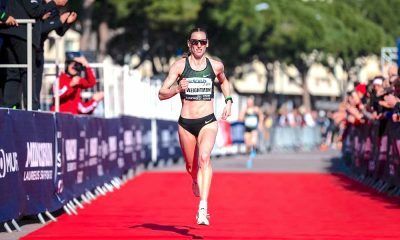 Charlotte Arter continued her impressive form with a 69:40 run to finish fifth at the Mitja Marató de Barcelona on Sunday (February 10). The 27 year-old, who was the first European runner across the finish line, improved her personal best by almost two minutes after running 5k splits of 16:29, 16:23, 16:31 and 16:44 before her 69:40 finish. 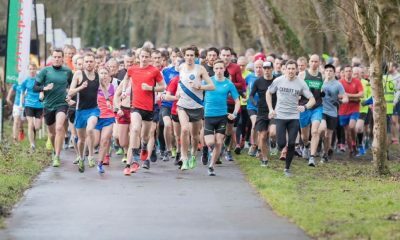 Arter’s performance was 16 seconds quicker than the previous fastest half marathon by a Welsh female athlete – 69:56 ran by Susan Tooby (Wightman) in 1988 – and sees her jump from 21st to eighth on the UK all-time rankings. Just last week, Charlotte Purdue also ran inside 70 minutes for the first time and both British athletes will race at The Big Half next month in London. Meanwhile, Irish international Ann-Marie McGlynn finished seventh after posting her first sub 72 minute half marathon with a big personal best 71:59. Also in the women’s race, Sonia Samuels ran a PB of 72:19 to finish ninth, with Lily Partridge running the same time in 10th place. 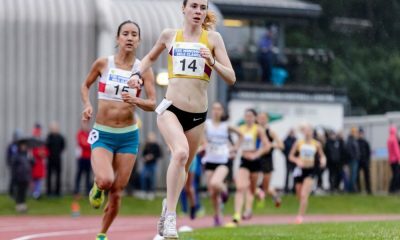 There were also a number of other strong performances by British athletes in Barcelona, including Tracy Barlow who ran 72:26, Eleanor Whyman-Davis ran a PB of 72:44, as did Clara Evans who clocked 72:49, while Jenny Nesbitt ran 73:14. In the men’s race, Kevin Seaward, who finished fourth in the marathon for Northern Ireland at last year’s Commonwealth Games, finished 14th after running inside 64 minutes for the first time in a PB of 63:38. 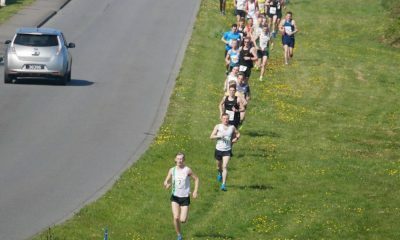 Dan Studley crossed the finish line in 17th place running 63:58, while there were new bests for Dominic Shaw (64:28), Lucian Allison (64:29), Josh Griffiths (64:53), Andy Davies (64:57) and Will Mycroft (65:16). The overall victories went to Kenya’s Eric Kiptanui and Ethiopia’s Roza Dereje. Kiptanui clocked a time of 61:04 to win the men’s race, with Dereje running 66:01 to claim the women’s title.